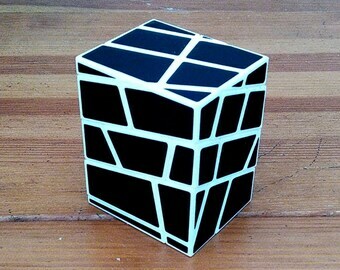 Since Adam could not give me the drawings for this puzzle, I made them myself. I also used part of the parts from the Chinese cube 3 * 3 to save on printing. 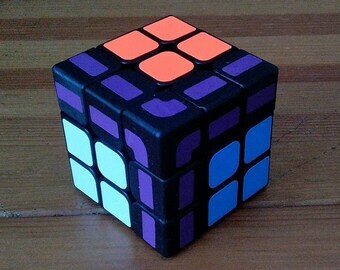 Adam was able to solve the Corner Confusion Cube v1 (Mayan Cube) - this is a very complex puzzle, comparable to the Latch Cube. 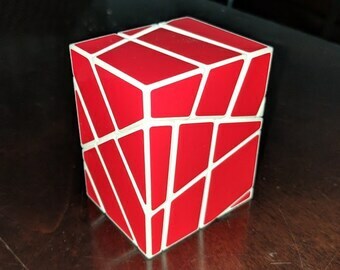 Adam change the name - Corner Confusion Cube and suggested 3 types of puzzle. 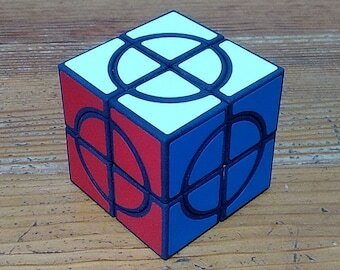 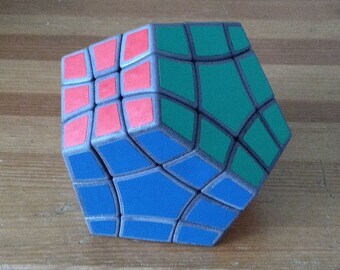 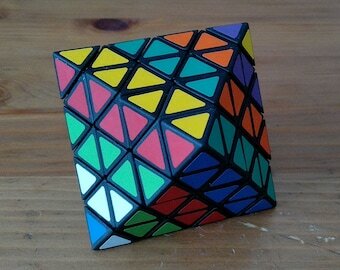 v1 is an exact copy of the Mayan Cube, two corners with three petals. 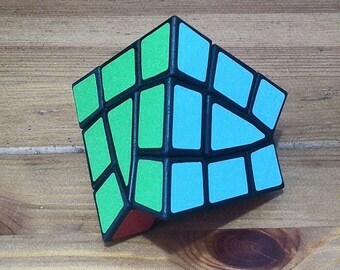 v2 six corners with one petal, v3 three corners with two petals. 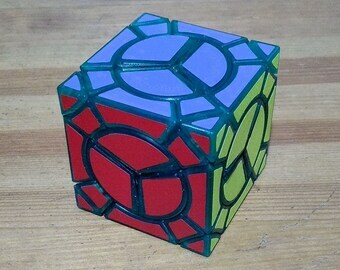 hybrid : three corners with one petals, three corners with two petals, one corner with three petals, one standart corner. 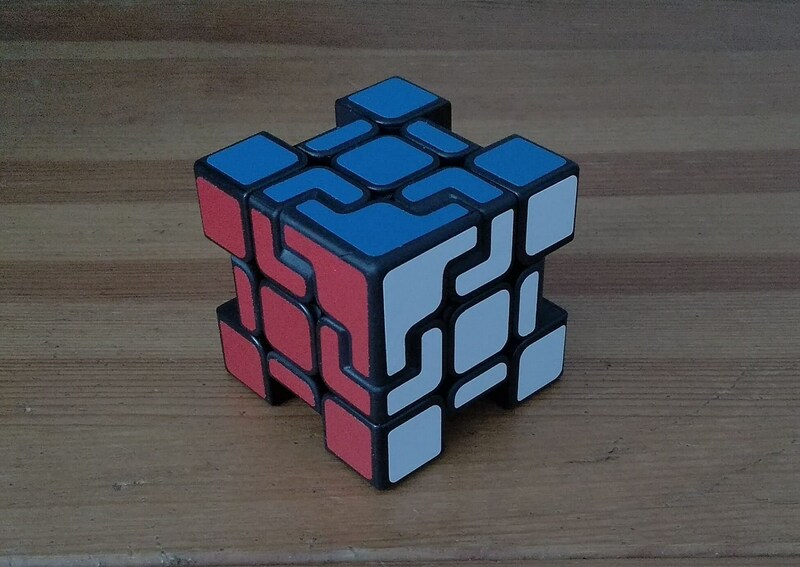 Maximal version (DIY Kit) - if you want even more :) a basic Chinese cube is included, a set of parts and stickers to make any version. 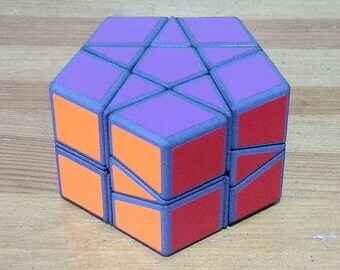 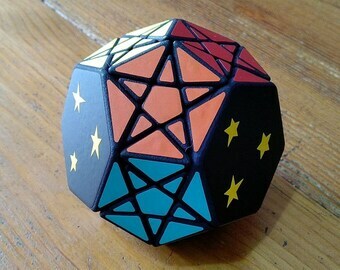 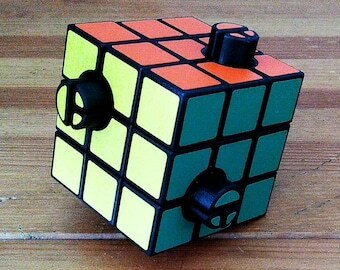 From DIY Kit You can assemble any cube, but you can not assemble two cubes at the same time. 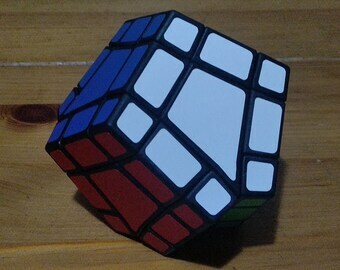 Three sets of stickers for all three puzzles.